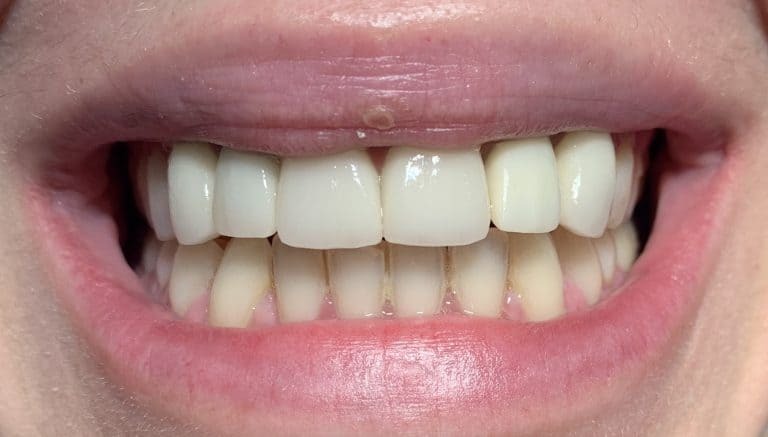 View before/after photos of successful treatments performed by Dr. Andy Brito! 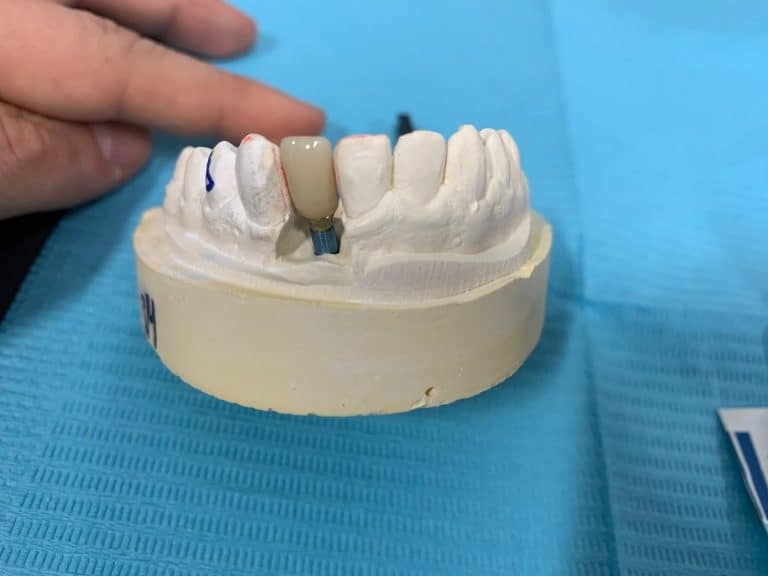 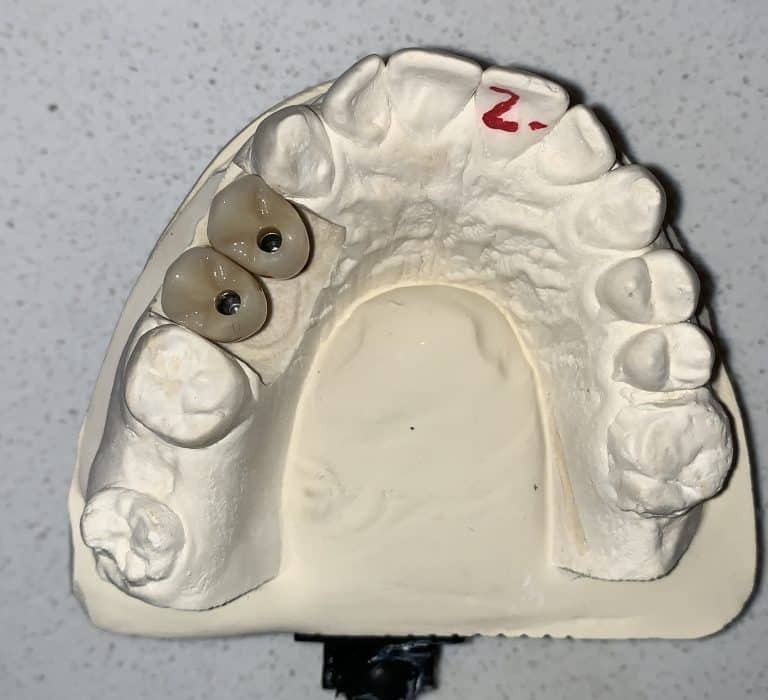 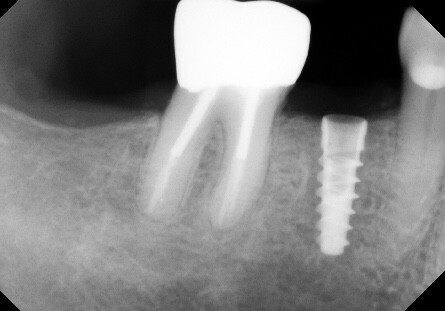 Upper All On Six: This case will be a full porcelain bridge attached to dental implants! 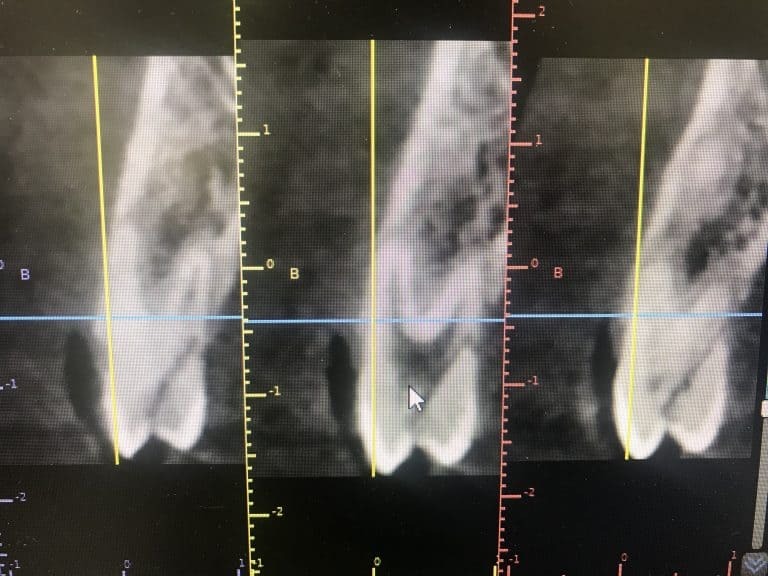 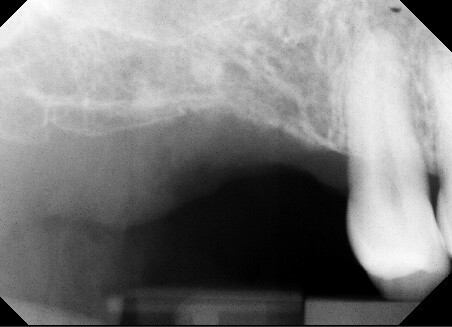 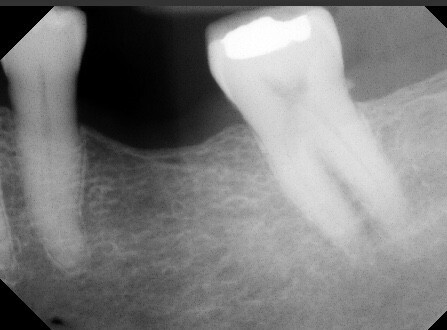 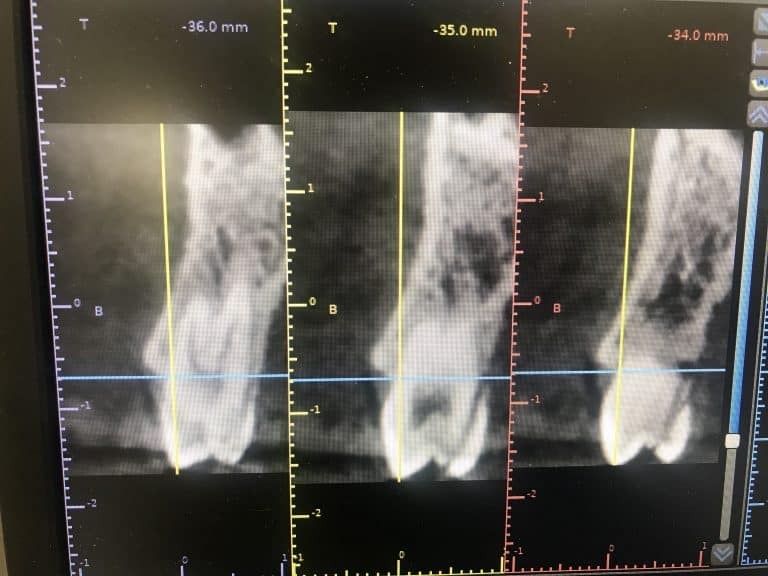 67 year old female presented with failing dentition. 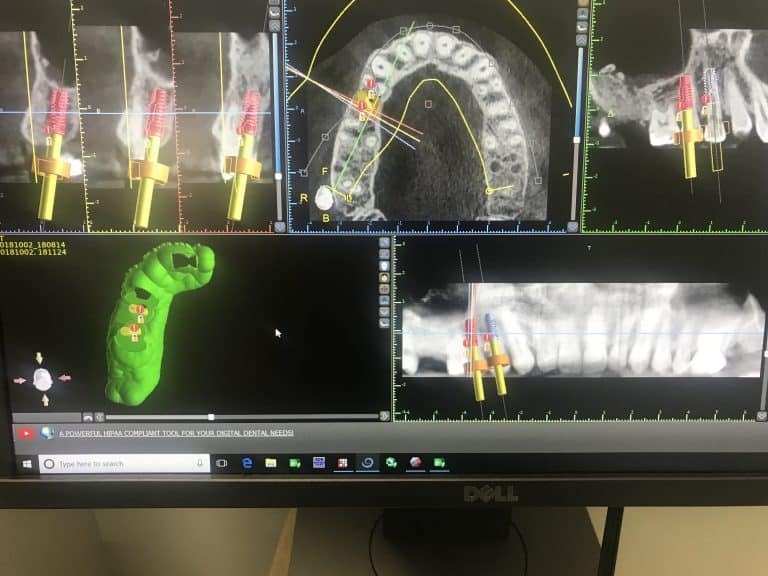 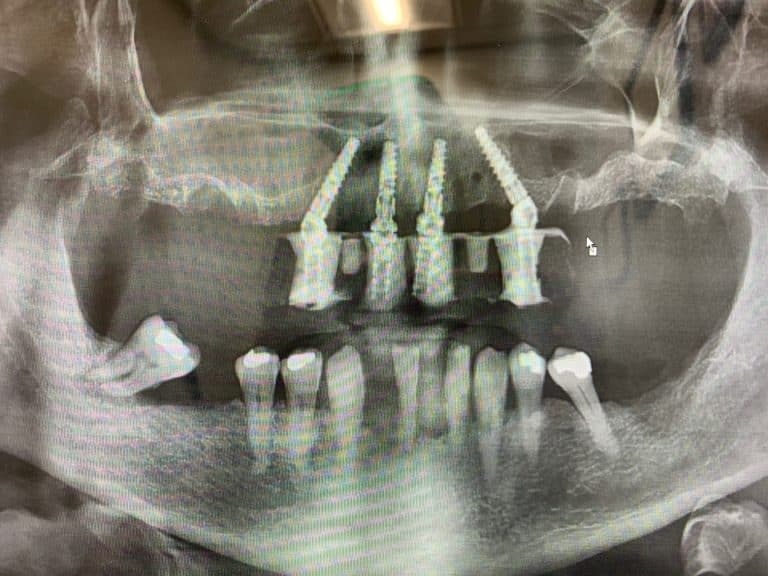 Dr. Brito took her remaining teeth out, and placed 4 dental implants the same day. 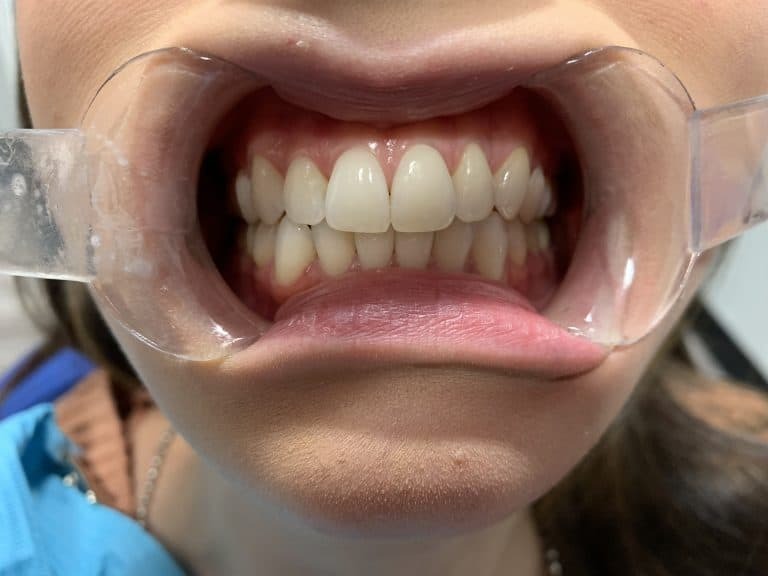 She left with a temporary denture. 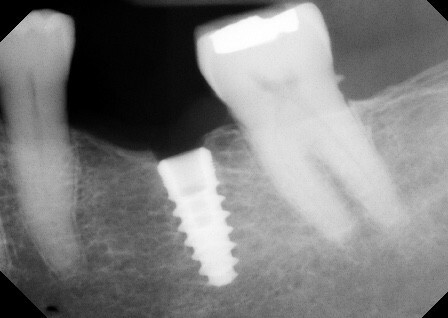 In three months, she will have a brand new denture attached to her dental implants! 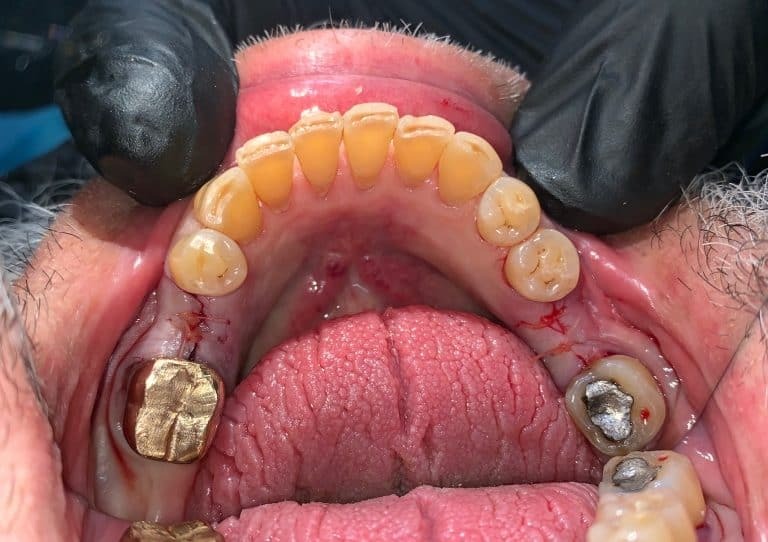 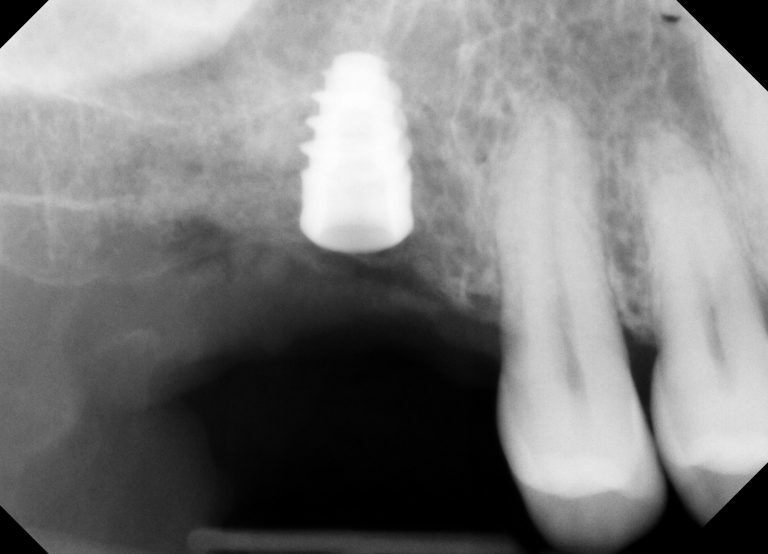 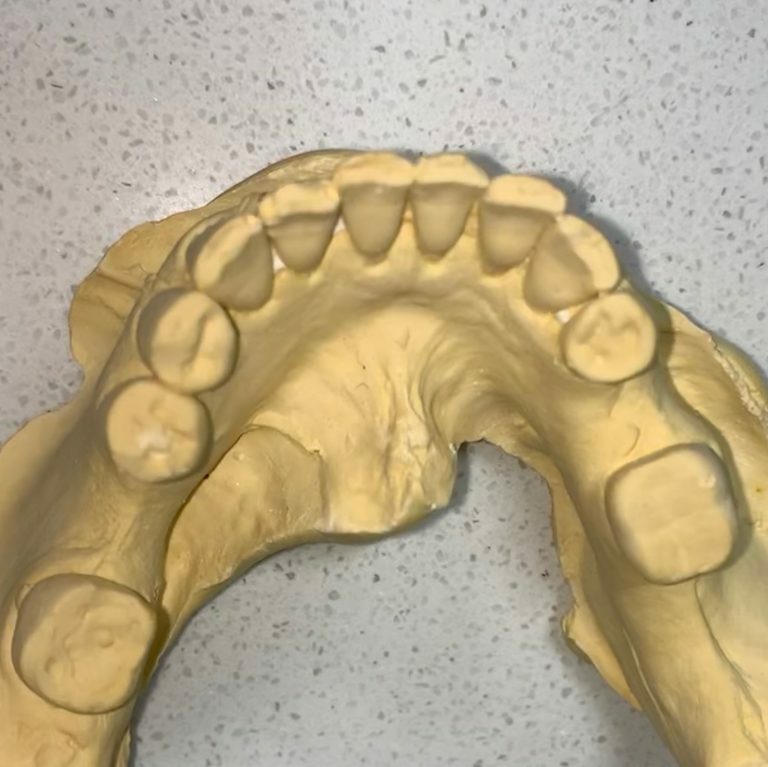 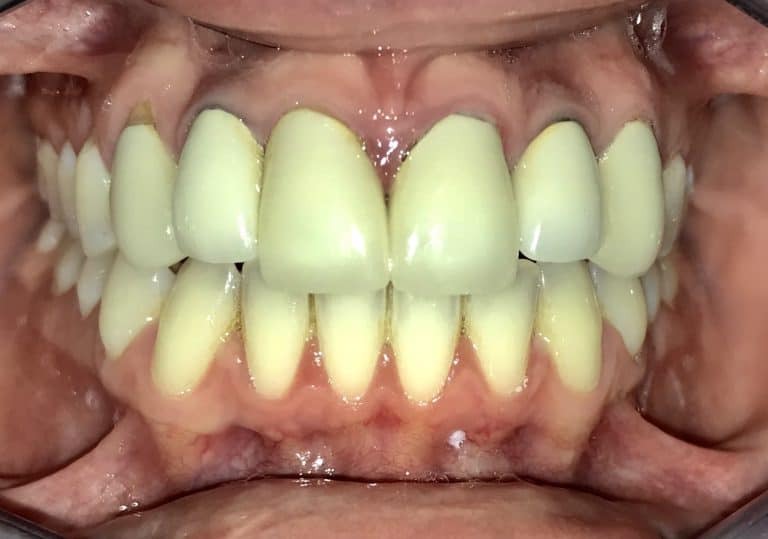 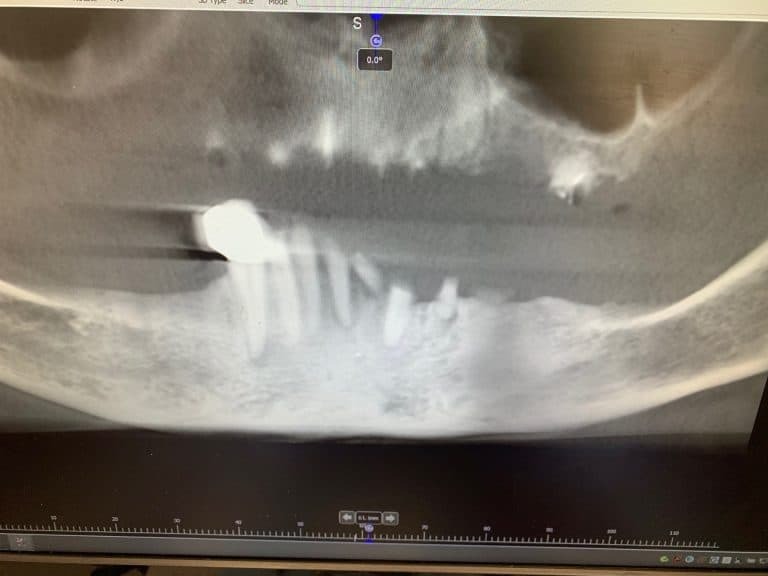 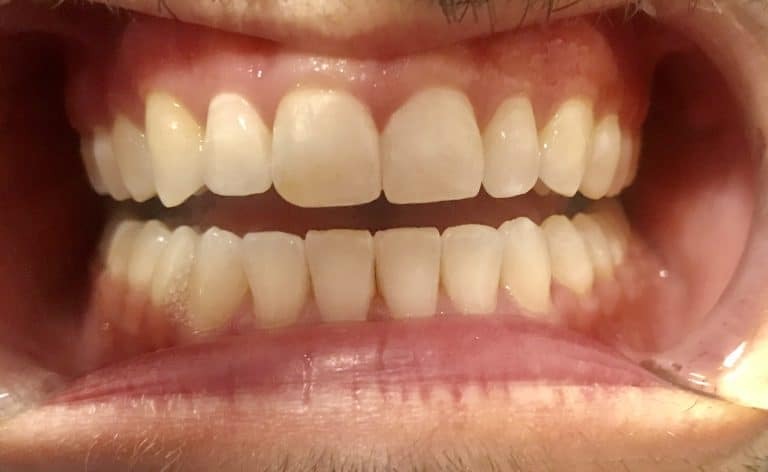 77 year old male presented with two missing teeth (#19 and #29). 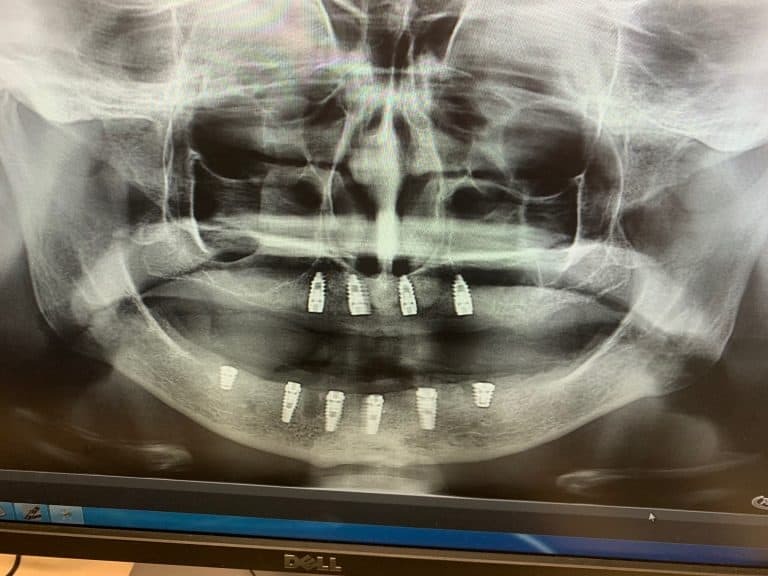 Final sutures after implants have been placed. 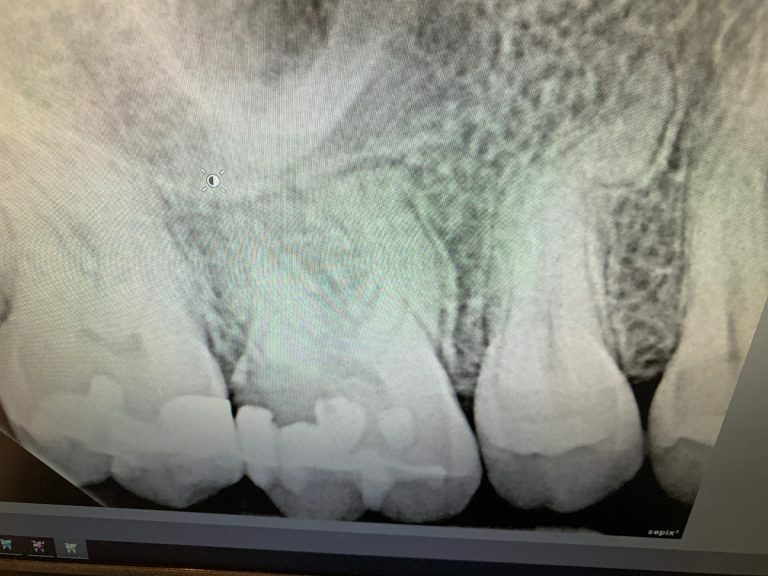 We will now wait one week to remove the sutures. 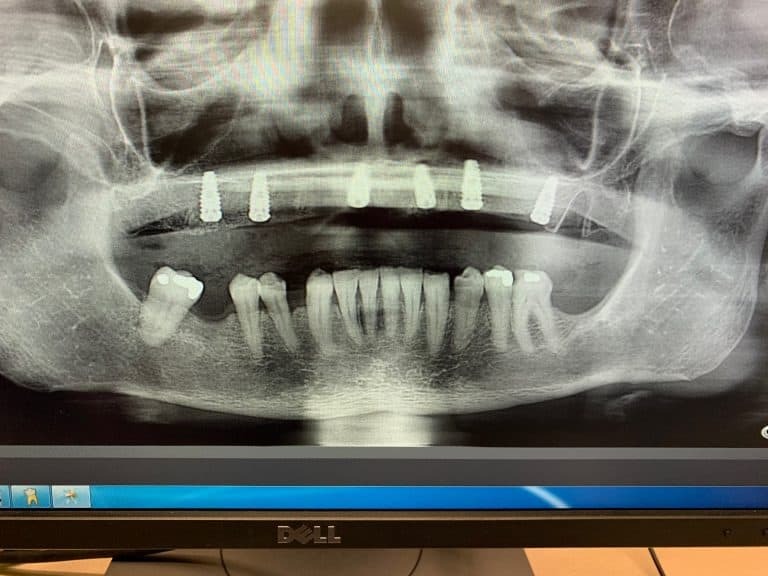 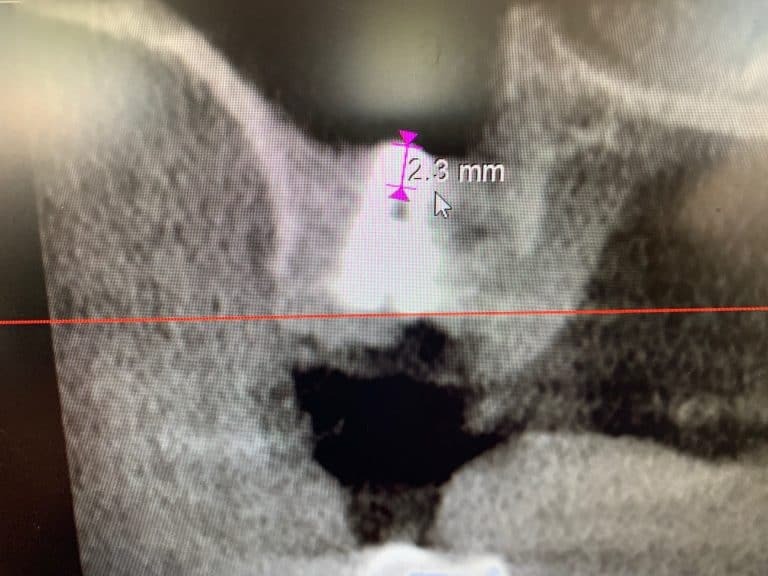 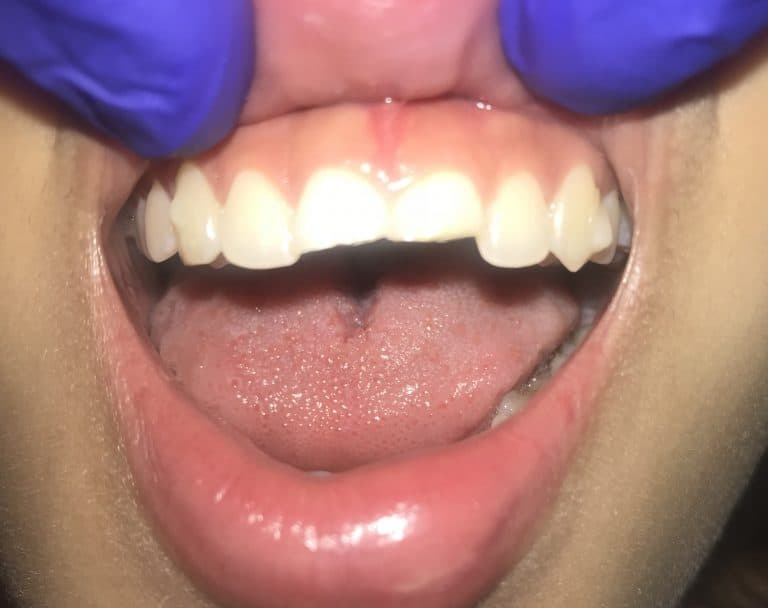 24 year old female patient presented with two missing anterior teeth. 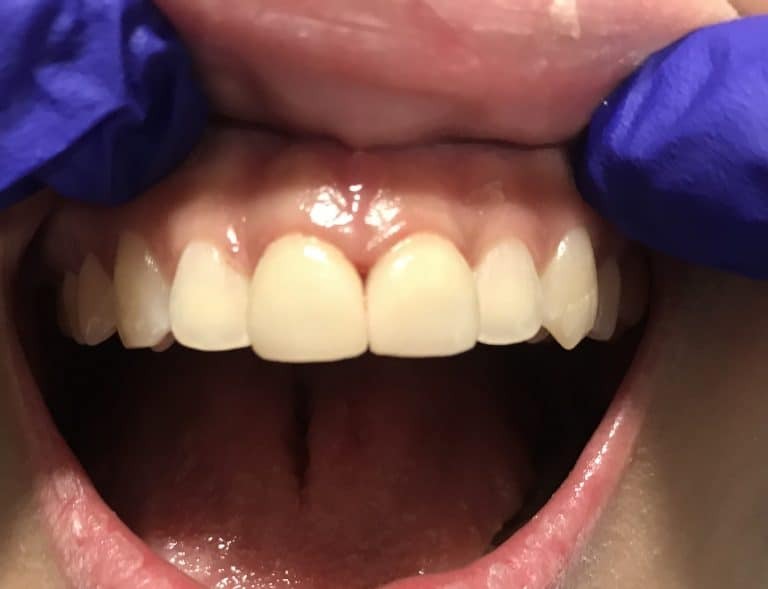 A partial was previously put in place by another Dentist, which the patient complained was uncomfortable and hard to eat with. 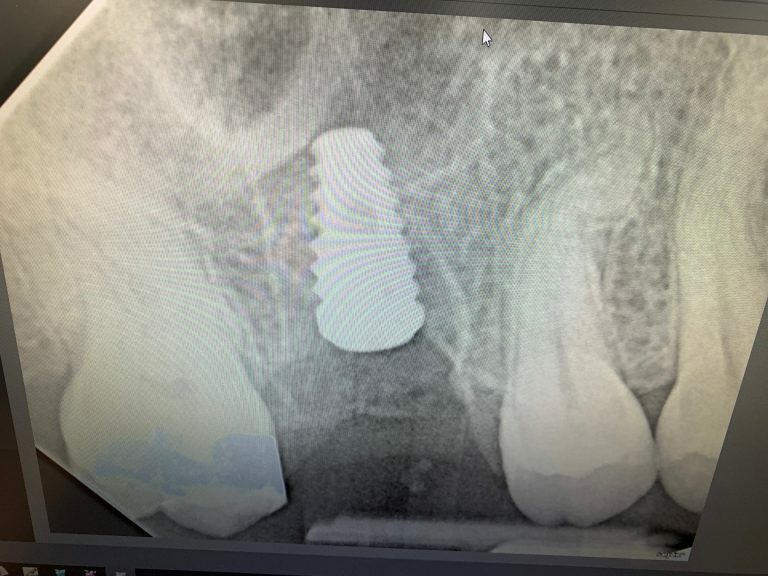 Implants were placed as a long-term solution to the two missing teeth, creating a stable surface and a beautiful new smile. 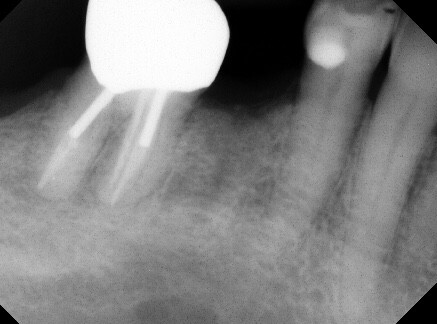 Photo 6– Implant guide. 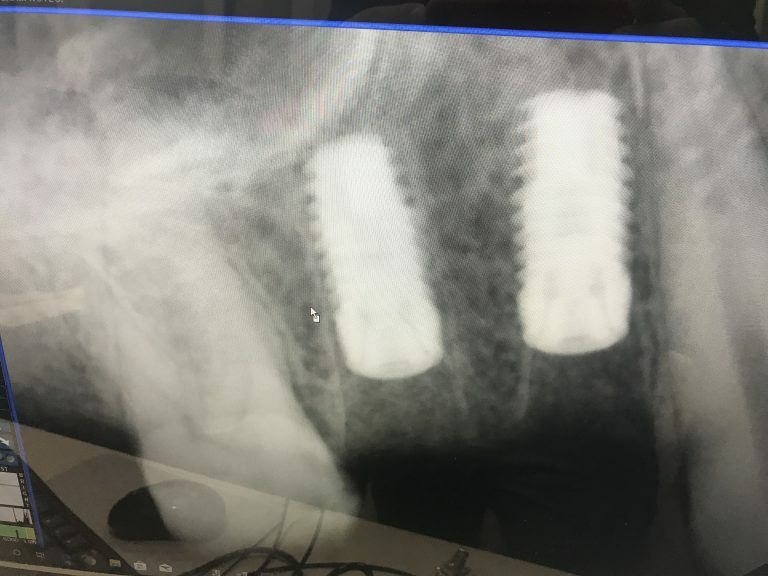 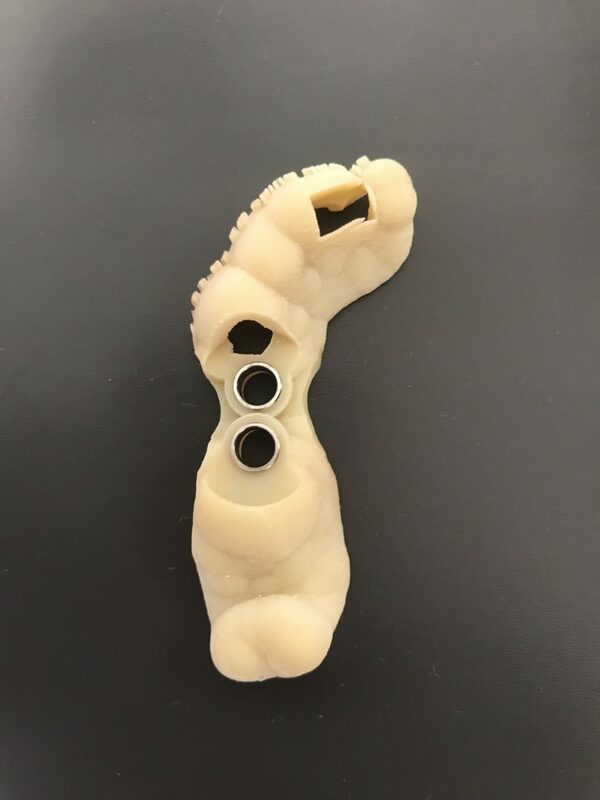 Placing implants this way reduces surgery time, decreases post operatory pain, and increases chance of implant integration.